Services - Owings Mills, Randallstown, Milford Mill | RCI - Realistic Computing, Inc.
What are the benefits of Conference Assistant? 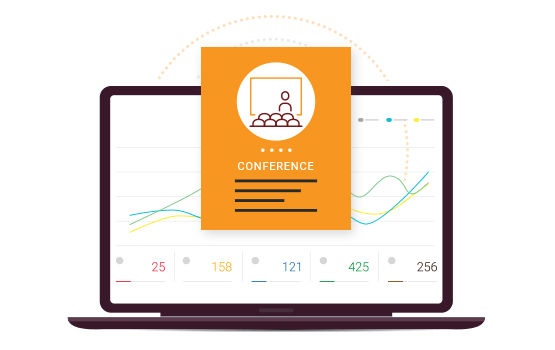 This web-based tool helps event coordinators manage conferences with a centralized information repository that is both time-saving and cost-efficient. Besides that, Conference Assistant also creates reports needed to improve the overall participants’ experience for future events. Saves time by registering multiple people at once. Streamlines the entire process with self-serve check-ins. Notifications, FAQ, sponsorship acknowledgement, and more. Prevents overcrowding by limiting an activity’s attendee capacity. Customize attendee badges before or during the event. Help when you and your attendees need it. If you have problems, WE ARE HERE TO HELP. Your upcoming conference is going to be unique, and so is the way it’s going to be managed. RCI’s Conference Assistant solutions is customizable to meet your special requirements, affordable, and easy to implement. Whether it’s a group registration for multiple attendees, expertly-branded invitations, or one-of-a-kind sponsorship acknowledgement messages, we cover it all. It’s easy with Realistic Computing, Inc.